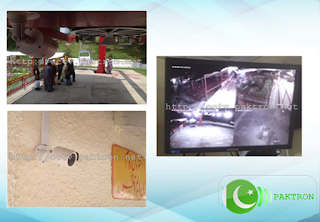 CCTV Security Camera System Installation on a cable car / chair lift at Pindi Point and Ghora Gali, Murree. Two CCTV systems with 1080p HD cameras having Two-Months 24-Hours video footage recording backup. CCTV system Installation by PAKTRON Pakistan. 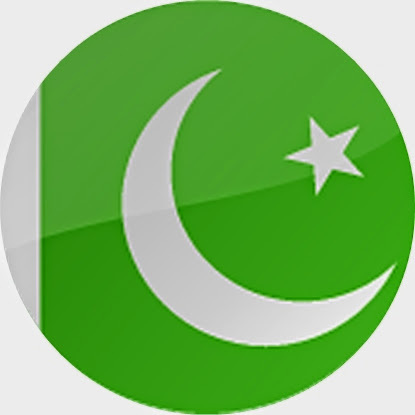 Project awarded by Parks Pakistan (PVT) Ltd. Both systems are installed at a chair lift control room and ticket office for general purpose security and video surveillance.